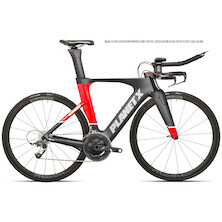 TT (time trial) bikes are the built primarily for speed. 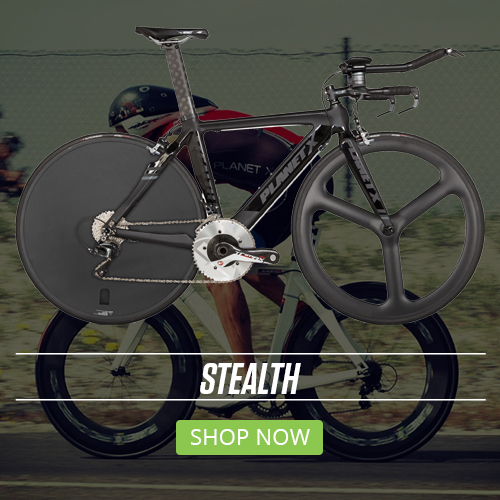 Combining advanced aerodynamic performance with a streamlined riding position, TT bikes are also widely favoured by triathlon riders. 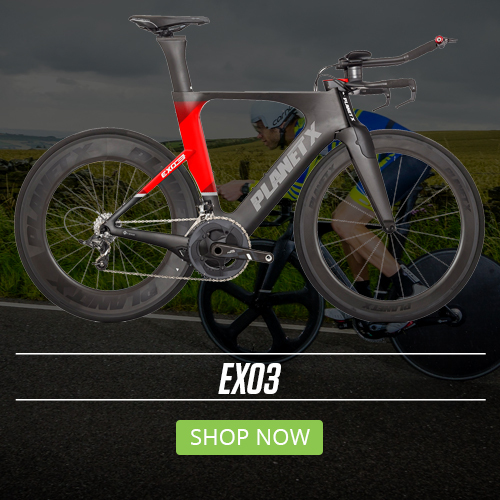 Planet X are well known on the scene for producing some of the world's best riding and full carbon triathlon bikes, and from the multi-award winning Stealth Pro Carbon TT bike to the cutting-edge high modulus contours of the Exocet 2 there is a time trial race bike to suit every need. 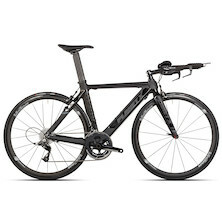 All our bikes are hand-built by our team of skilled mechanics.